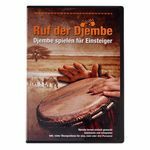 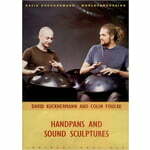 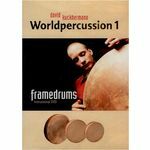 The internationally renowned percussionist Pitti Hecht introduces you to over 160 percussion instruments from all over the world with their most important playing techniques and effects. 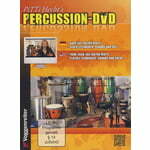 For each instrument family PiTTi gives an introduction to the percussion technique and then shows in a detailed solo what you can do with it. 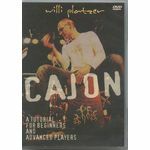 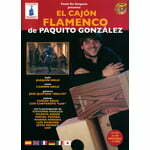 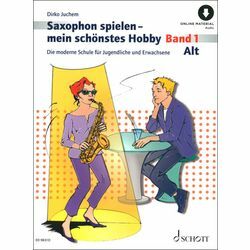 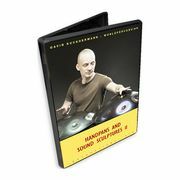 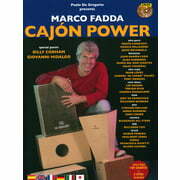 The textbook includes basic and special techniques as well as groove examples for latin, rock, funk, blues, jazz and more.